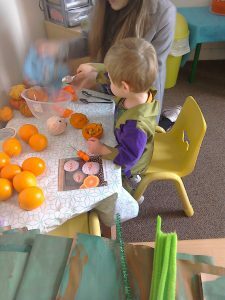 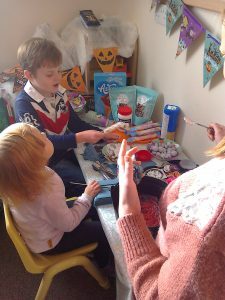 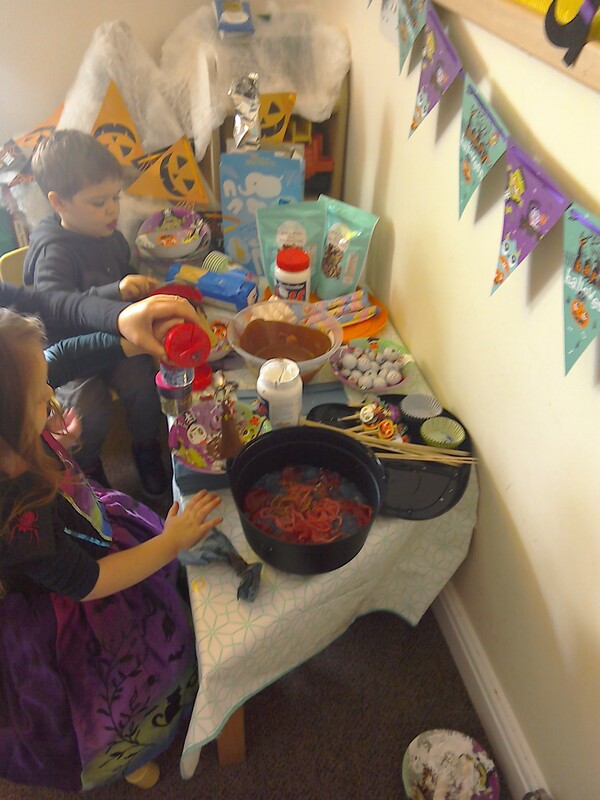 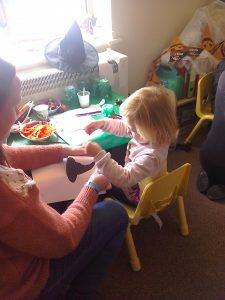 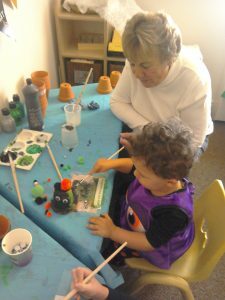 The children at Beoley have been taking part in creating their own Halloween goodie bags, full of their own hand made treats and keep sakes. 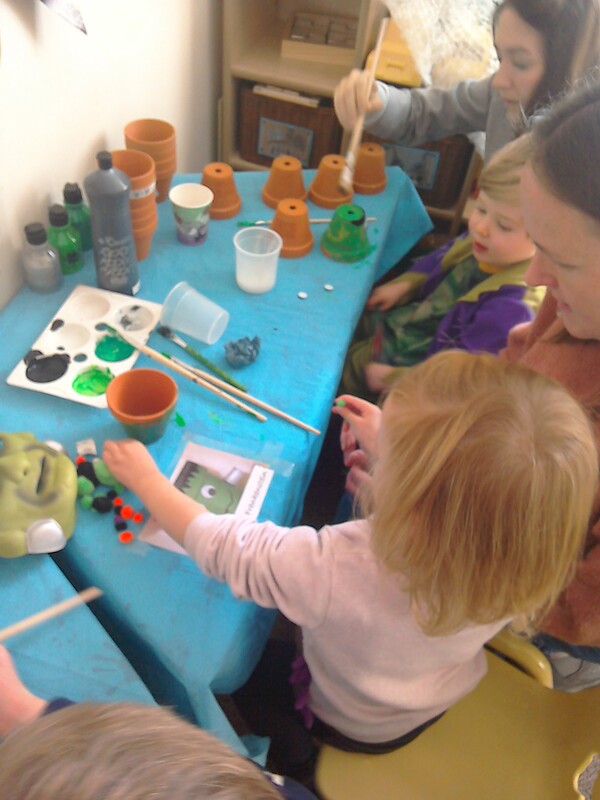 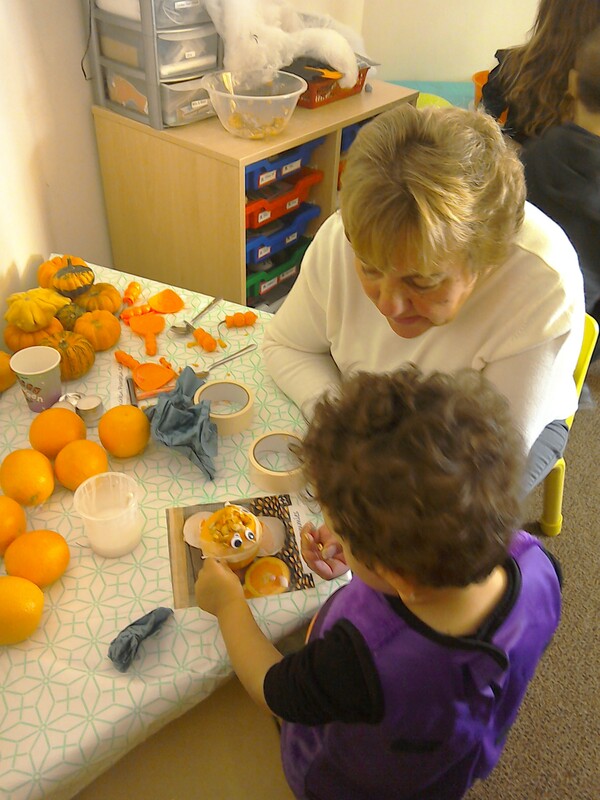 They had a little help from their Mummies, Daddies and Grandparents. 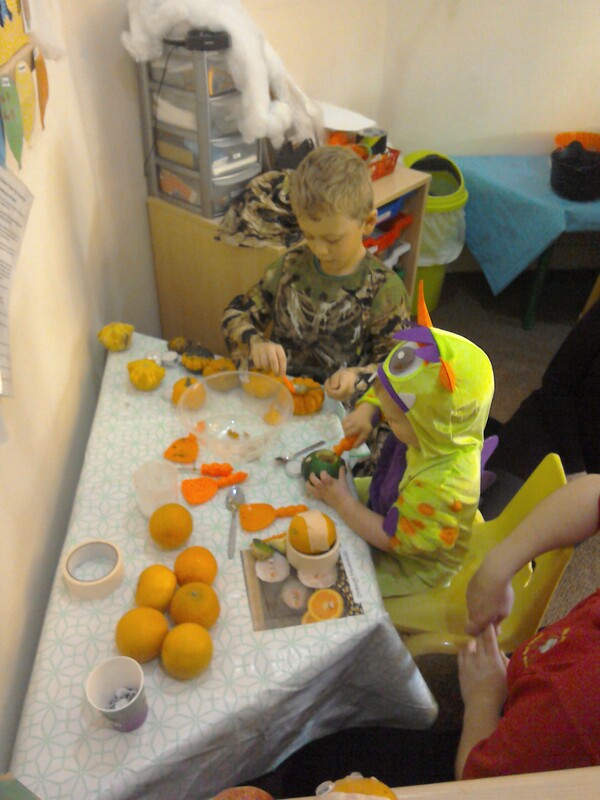 We are not sure who had most fun! 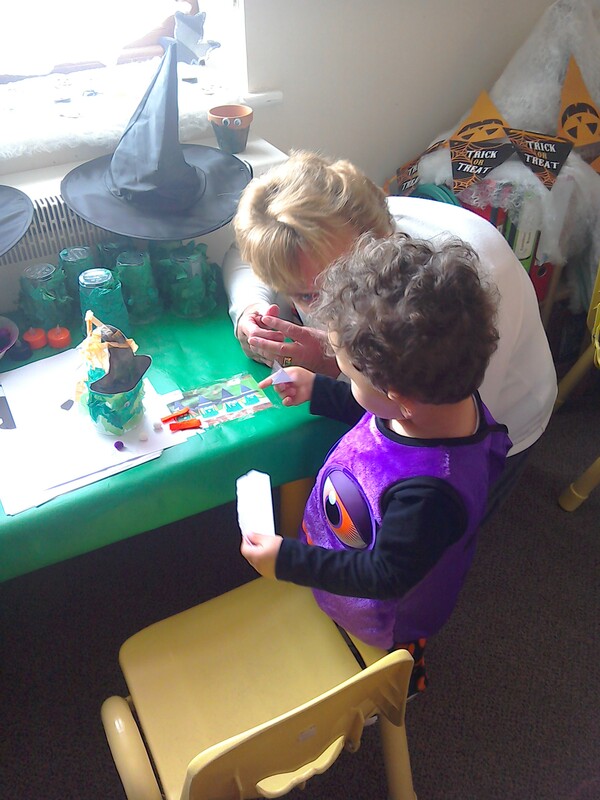 Thank you to everybody that came and took part and made celebrating Halloween so special for the children.